What were the Sacred Traditions said to have been revealed to Moses—and never spoken by the ancient Hebrews? 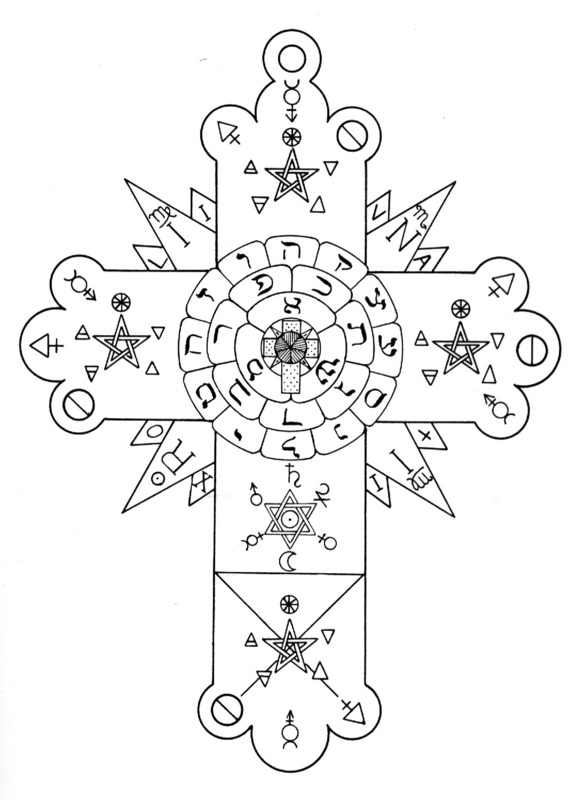 What were the forces of nature discovered by the Egyptian priesthood and embodied in strange symbols—symbols which became the ever-living knowledge which built King Solomon's Temple, and which found their way into the secret teachings of every century? Regardless of the changing consciousness of man, certain signs and devices have immortalized for all ages the truths which make men free. 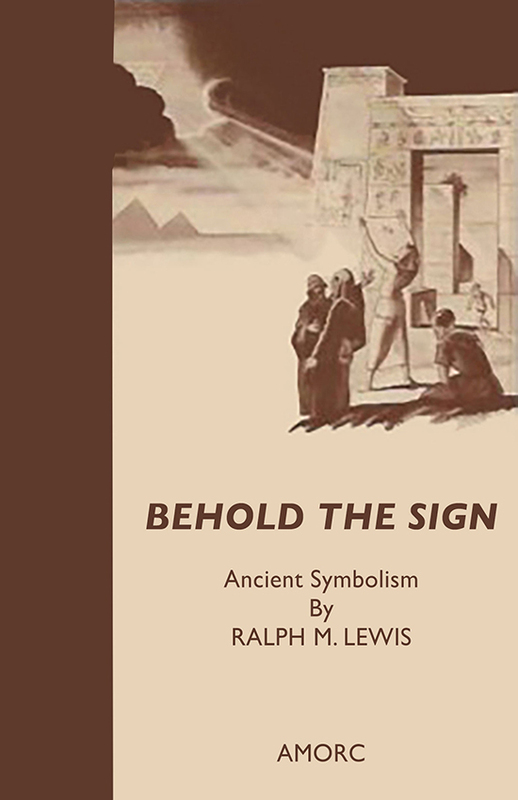 Learn the meaning of the Anchor and Ark, the Seven-Pointed Star, ancient Egyptian hieroglyphs, and many other age-old secret symbols. 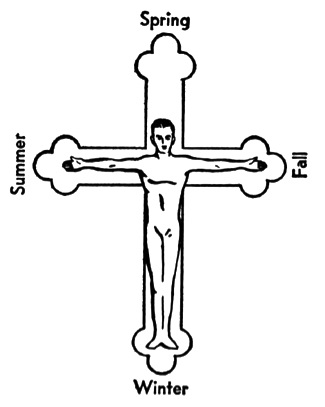 forms of the cross, the meanings of which are often misunderstood. It further points out the mystical beginnings of the secret signs used by many fraternal orders today. This book of symbolism is fully illustrated, simply and interestingly written.